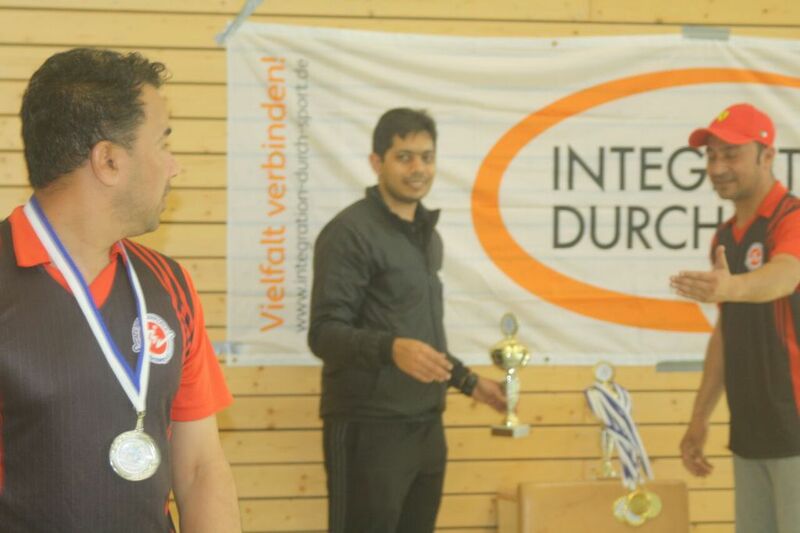 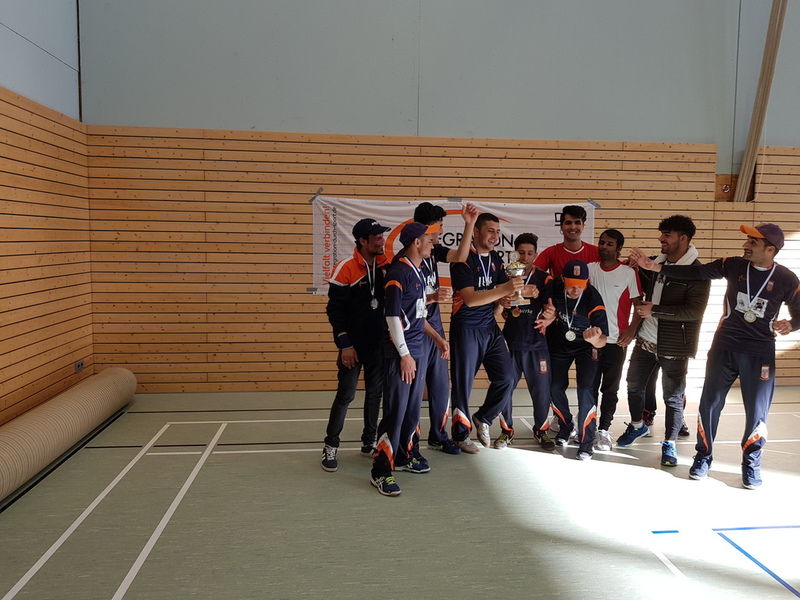 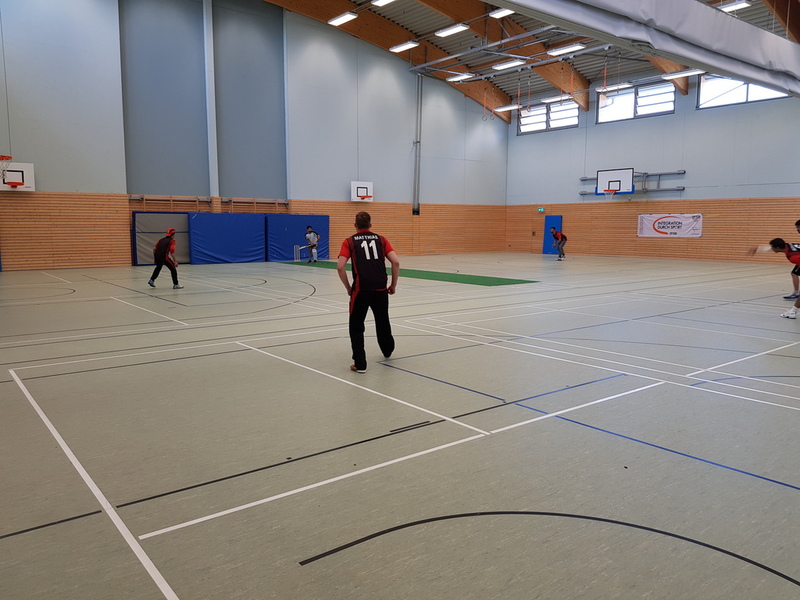 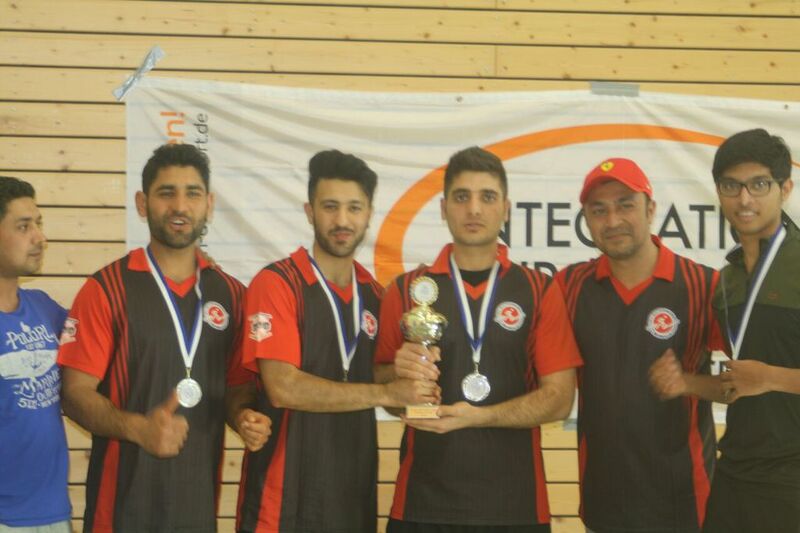 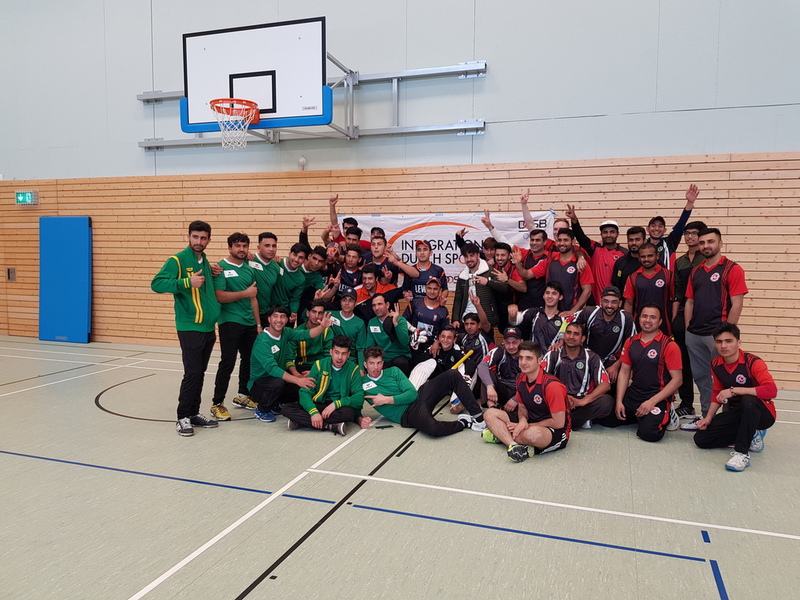 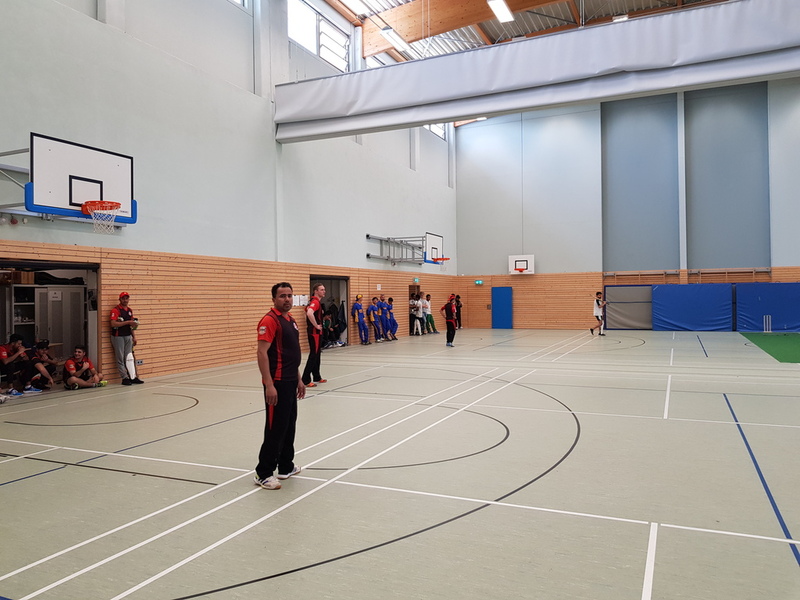 On 08.04.2018, first Franken Integration Indoor Cricket Tournament took place on 08.04.2018. 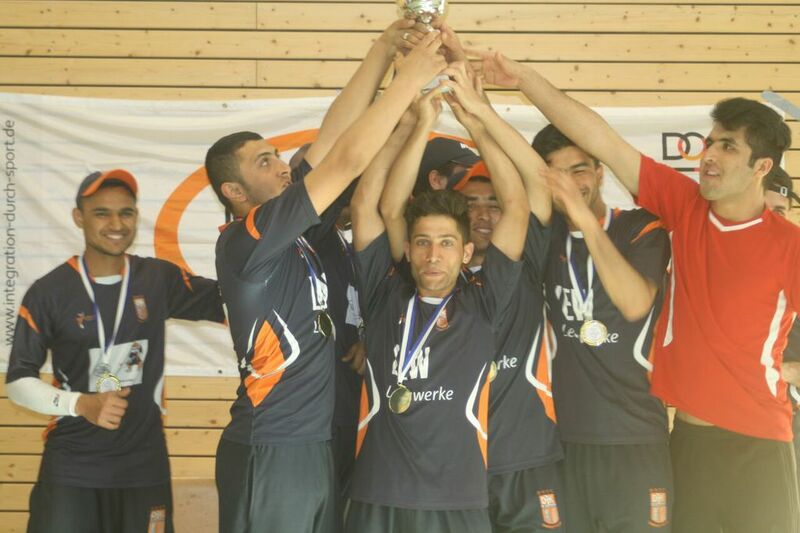 There were 08 teams that participated in this tournament. 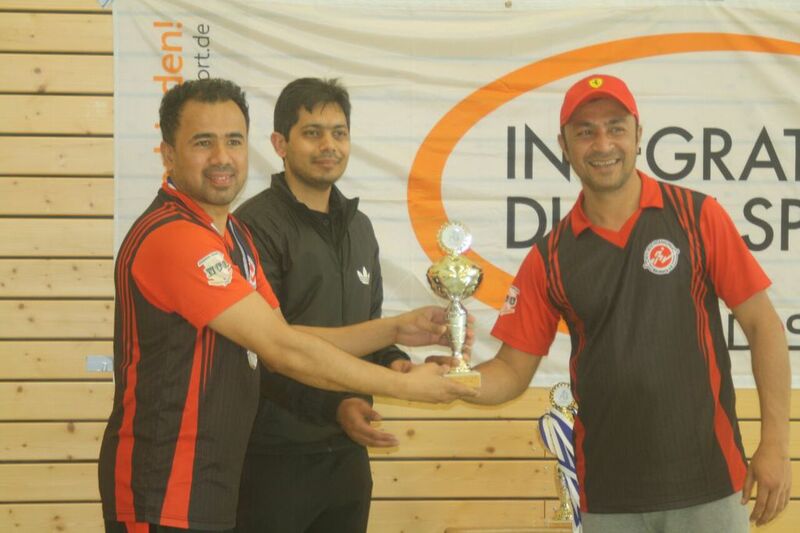 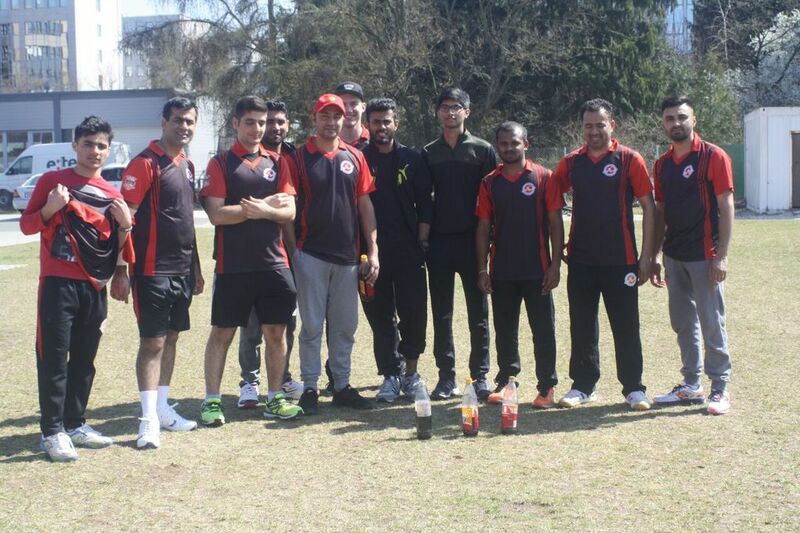 After more than 9 hours of cricket DGCC emergend as winners defeating the ATV Tigers in the final. 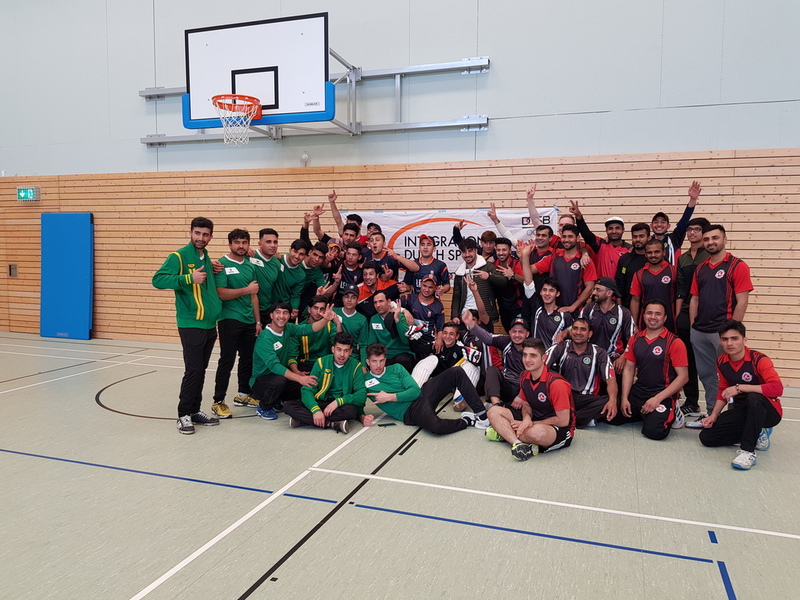 Special thanks to ATV1873, BCV and BLSV who made the tournament possible.